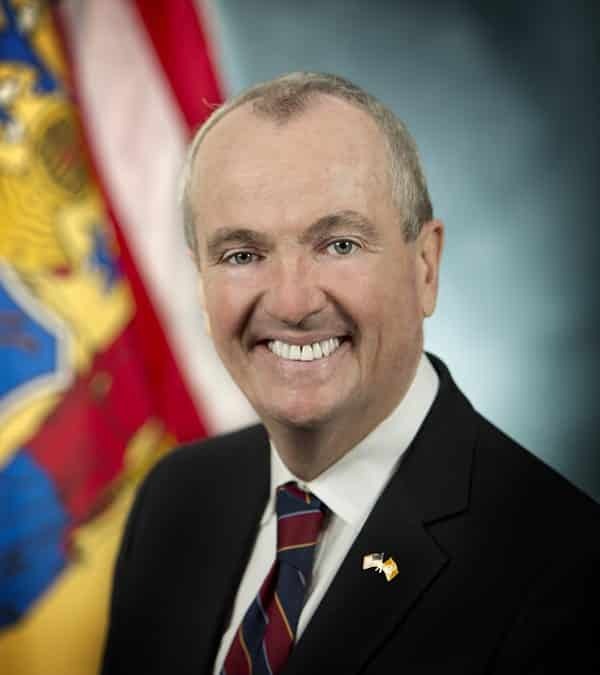 Governor Murphy signs Increased Ammunition bill into law. 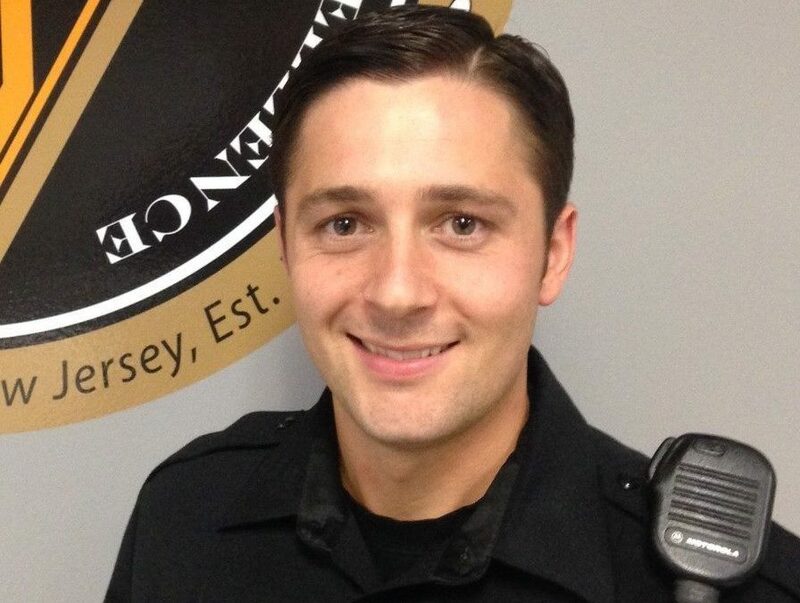 NJFOP is proud of State Lodge Attorney Tony Fusco!!! 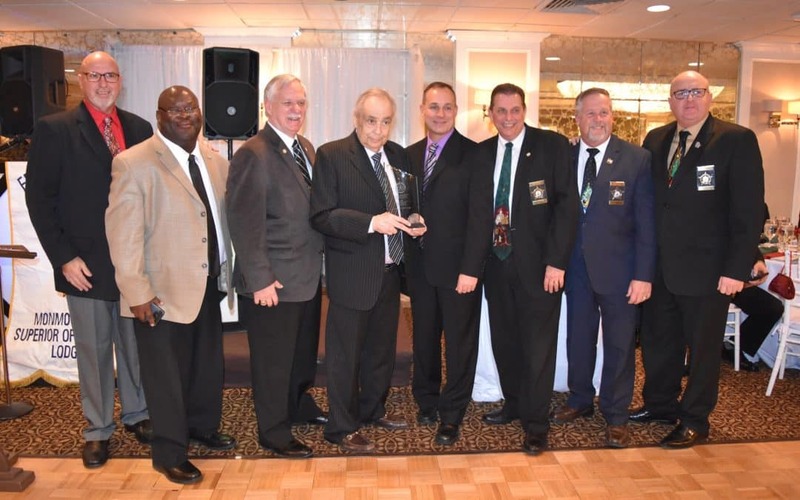 NJFOP Executive Board and members attended the Monmouth County Lodge #30 Annual Winter Gala at Dolan's Shore Club in Spring Lake where Tony Fusco was honored as Law Enforcement Professional of the Year! Tony is our State Lodge Attorney and we're so very proud of him! 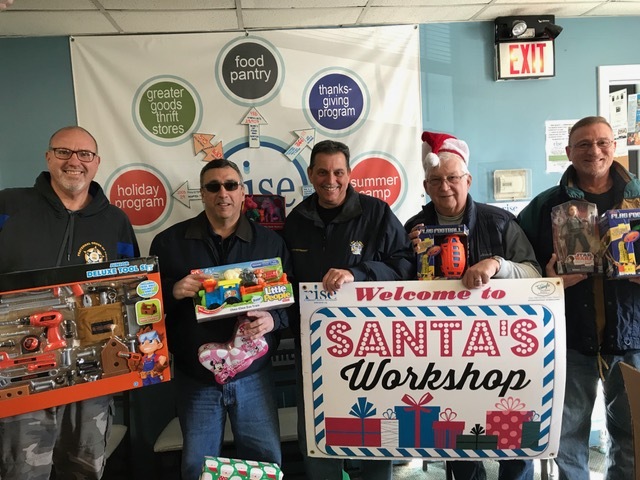 On Friday 12/7/18 The NJFOP Toy Express delivered over 150 toys to the Rise Foundation in Hightstown, NJ The Rise Foundation for over 50 years has provided for the needs of the underprivileged in Mercer & Somerset Counties. 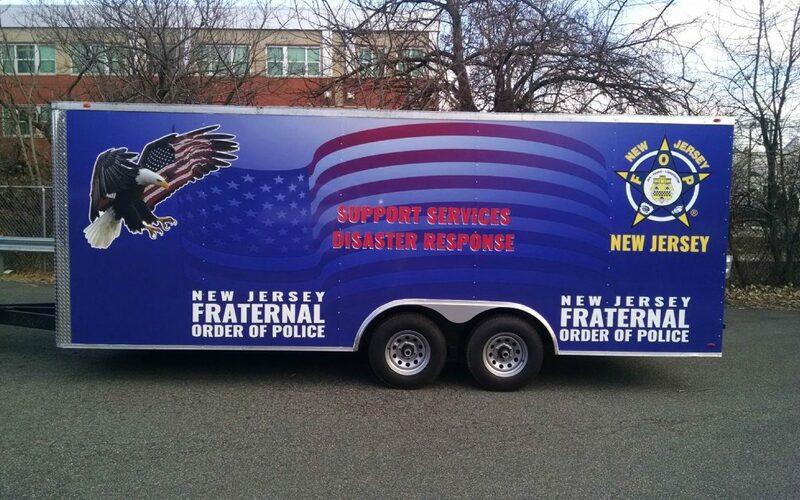 NJFOP Holiday Toy Express rode into Mount Holly, NJ!